This gorgeous tri-level home near Campbell Creek has been rejuvenated with all new stainless steel appliances, new flooring in the kitchen, new carpet, paint and trim! Boasting a great layout that includes 2 bedrooms, 1.5 baths, a gas fireplace and an oversized one car garage it's PERFECT for your growing family. 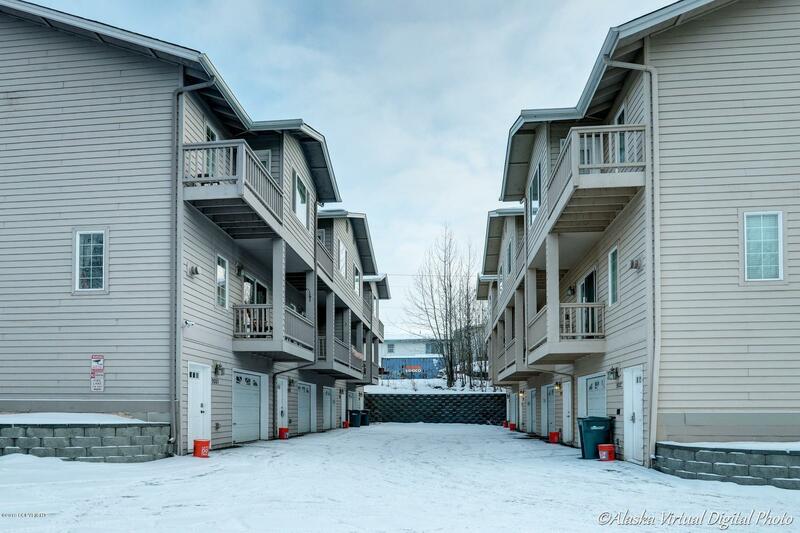 Centrally located in South Anchorage and for a great price too! It won't last long!